Paint and Prose Mother’s Day Sale! Hey guys! It’s been a while since I’ve posted about Paint and Prose on the blog, but I just wanted to give you a quick heads-up that we’re running a special now through Friday. 25% off ALL orders over $15 PLUS free priority shipping! 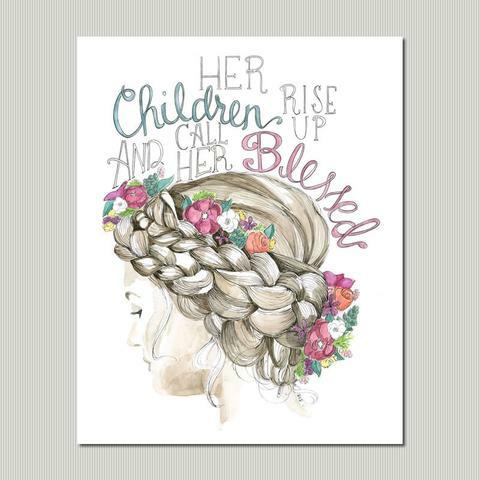 Maybe a mom in your life needs a Call Her Blessed print in her life? 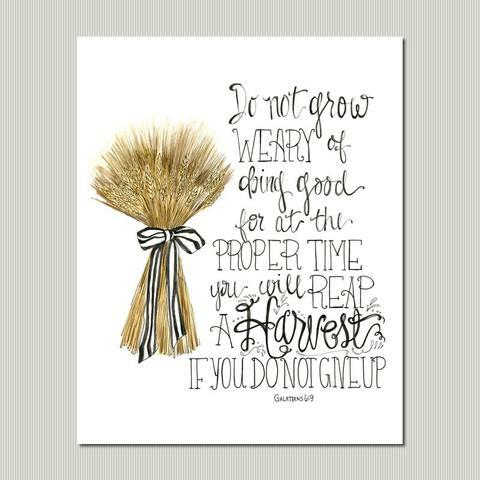 Or that we Don’t Grow Weary but cling to Jesus, trusting him to bring the reward. 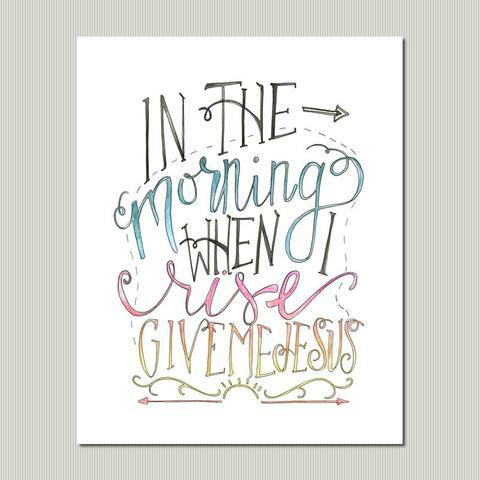 What about a mama who needs a Give Me Jesus reminder? 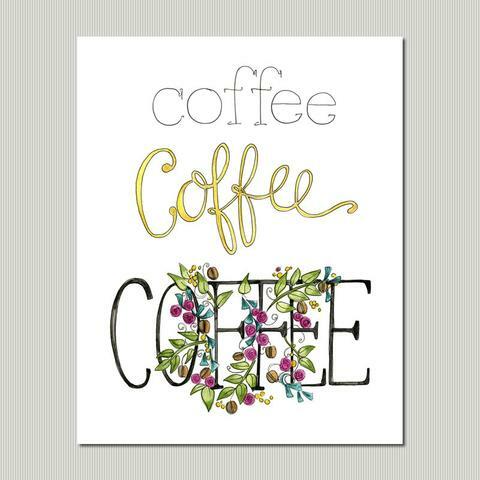 Or maybe one who just can’t make it without coffee Coffee COFFEE! Whatever her interests (or yours! 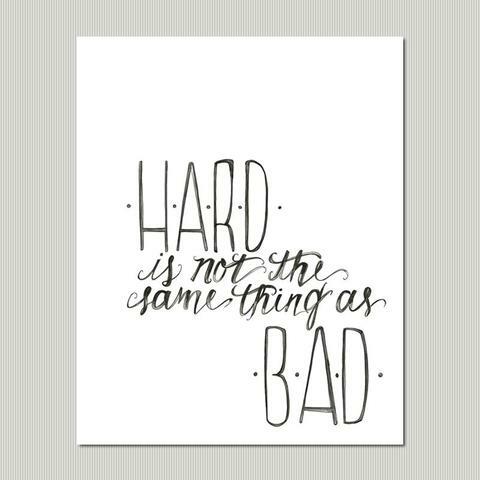 ), we’ve got you covered with cute, meaningful, high quality prints that Lindsay and I design, she draws, and Shaun and I print and ship to you! Can’t get much more in-house than that! Just click through to shop, and your 25% discount code + FREE priority shipping will be automatically activated! (If for any reason, clicking through does not activate it, you can use the code MOM). I hope you all are doing ok! I know you are busy with your family but sure do miss your posts! For me, the click-through doesn’t work. But I’ll try using the code.